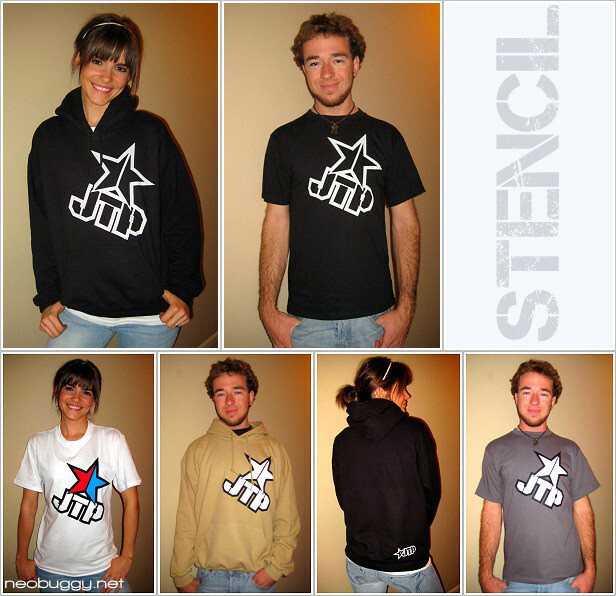 I am trying to clear out some of my JTP gear so I can make some new stuff. I have quite a bit stuff, but it is in a bunch of different style and colors. I’m gonna try to do my best and putting an inventory list and then if you are interested, email JAREDTEBOPRODUCTS@yahoo.com and I can send it out to you. Do you have any hoodies in stock? Would you be able to ship to Canada Jared? Interested in a pit mat and tee shirt, did I miss the 10% off to Amain coupons? Why don’t put all item in your website to sell ? I have just order some items at last week I also Interested in a pit mat and tee shirt, did I miss the 10% off to Amain coupons?